Hypocrisy is usually scorned at. 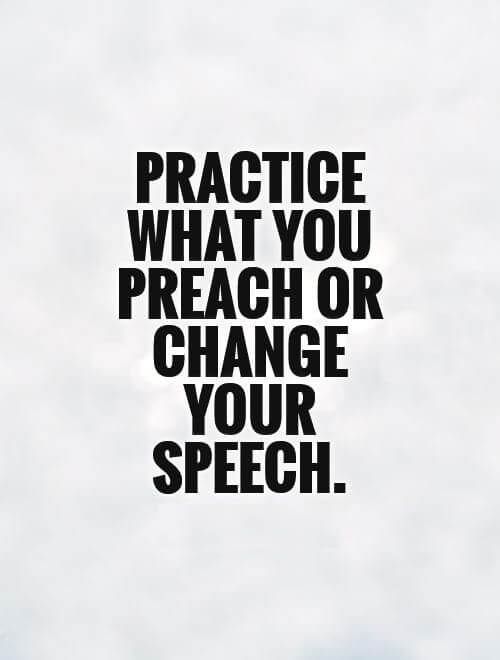 This is especially so when it involves people other than ourselves. This in itself is hypocrisy. It is simply the act of feigning to be what one is not. It is a false assumption of being virtuous. Here are some quotes about hypocrisy to help keep yourself in check. Hypocrisy and racial prejudice are cut from the same cloth. Hypocrisy can affect your thinking. Don't be too quick to judge others. We all have some form of hypocrisy. Hypocrisy is only absent in isolation. Often, the people who claim to be the purest, harbor the most evil thoughts. 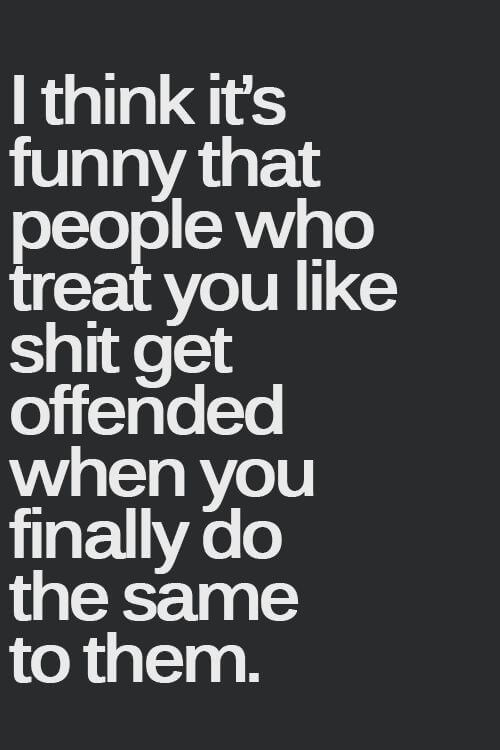 A hypocrite will get offended when you treat them the way they treat you. People who point out the mistakes of others are often guilty of similar sins. 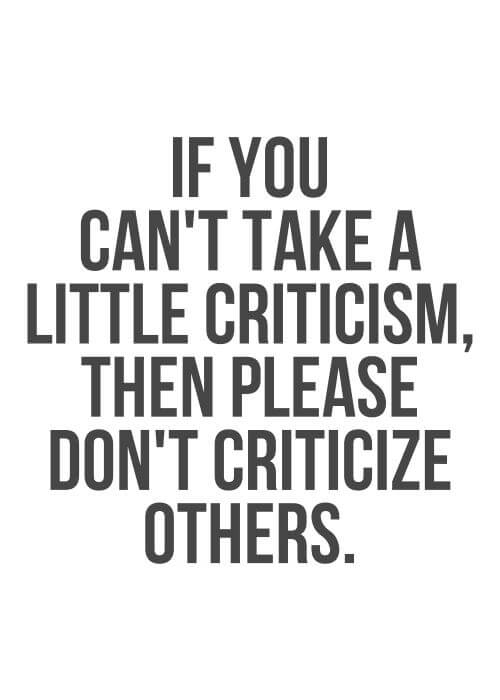 People who are quick to criticize are often masking their own insecurities. 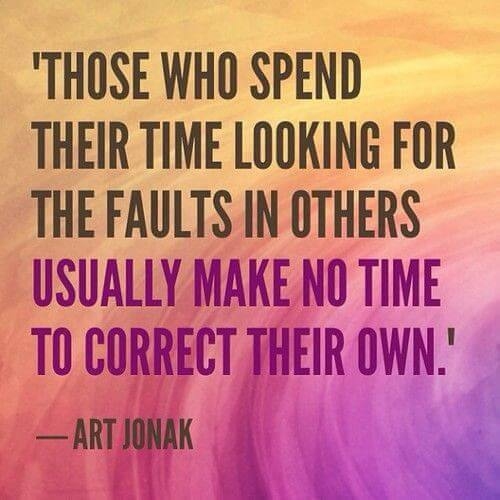 Don't dwell too much on others' faults. You have your own to deal with. 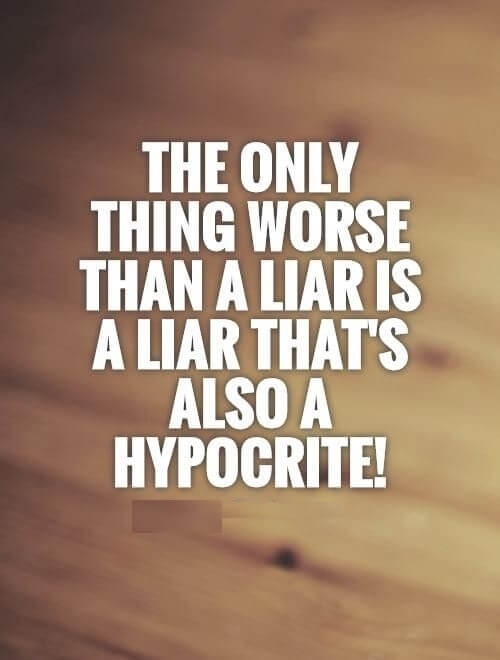 The perfect description of hypocrisy. You should be ready to get as good as you give. 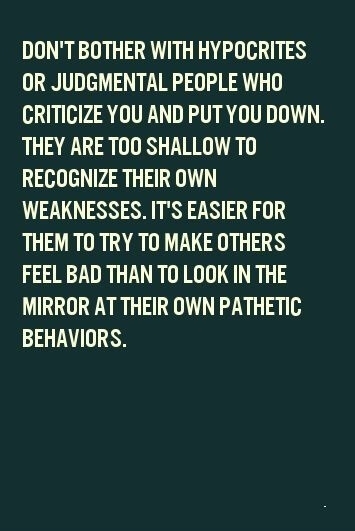 One of the most accurate quotes about hypocrisy, so that we don't think too much of ourselves and too little of others. Those who are quick to point out a mistake are often the ones who've committed the same mistake. It's easy to be harsh on others for mistakes we make excuses for. Other people's sins and yours are simply two sides of the same coin. We are all virtuous when it doesn't involve us. We are always making exceptions of ourselves. Server responsed at: 04/19/2019 11:20 p.m.